Nineteenth-century miniature portraits, animal figurines made from china, tiny children’s shoes and sprouting monkey bread trees all come together in the brooches of Italian artist Barbara Paganin (1961). 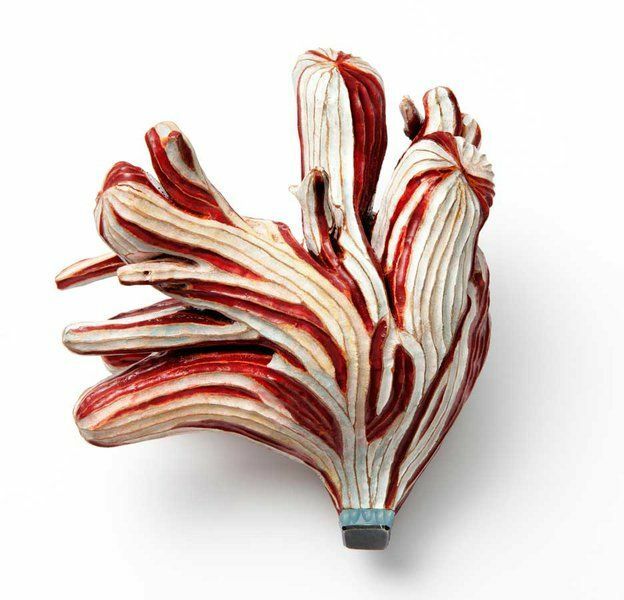 From 23 May to 16 August, CODA Museum presents the exhibition Memoria Aperta, a collection of more than 25 unique yet interrelated jewels. Paganin’s jewels are story-telling, portable tableaus that are reminiscent of rich, baroque palazzi in Venice but constructed from the objets trouvé Paganin found in antique shops and online. The aim is the opposite of impressing with opulence. Her brooches are poetry of the minuscule. 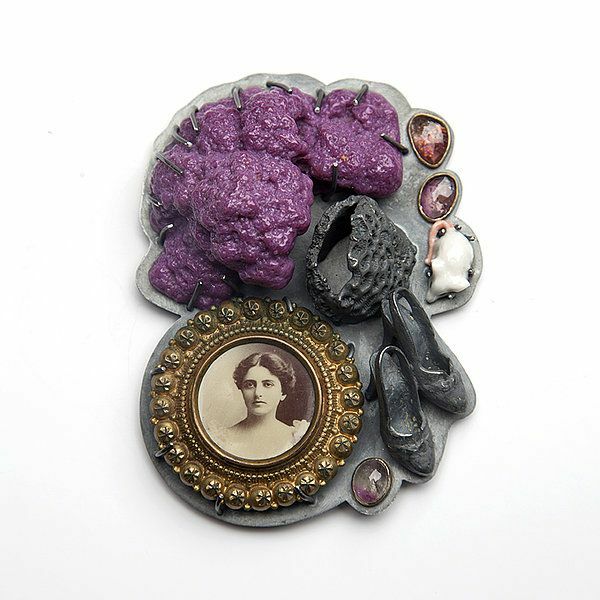 Story-telling Jewellery : Barbara Paganin’s eclecticism lies not only in the variety of objects used in her brooches, but also in her choice of materials. Besides precious metals like silver, gold and copper, she also uses glass, ceramics, china, amber, beeswax and plastic. With this wealth of material, the artist tells stories. Existing ones, like Grimm’s fairy tales or Swift’s Gulliver’s Travels, to which she refers. 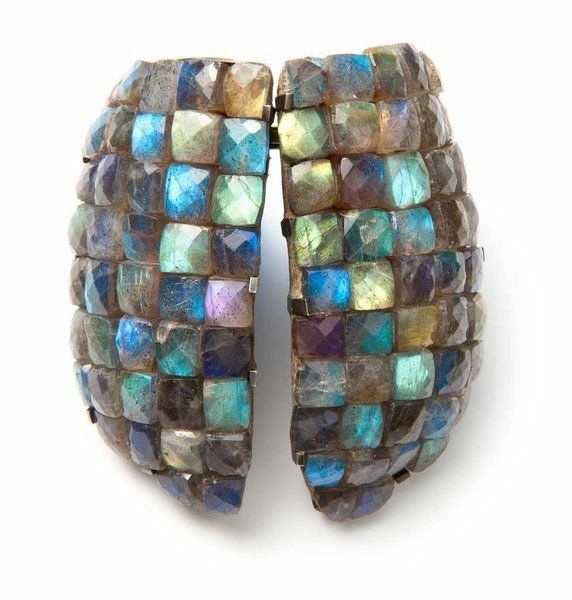 But there are also the stories of the spectators, evoked by this extraordinary collection of brooches; the jewels challenge the spectator to open up spaces in the imagination and explore new worlds. 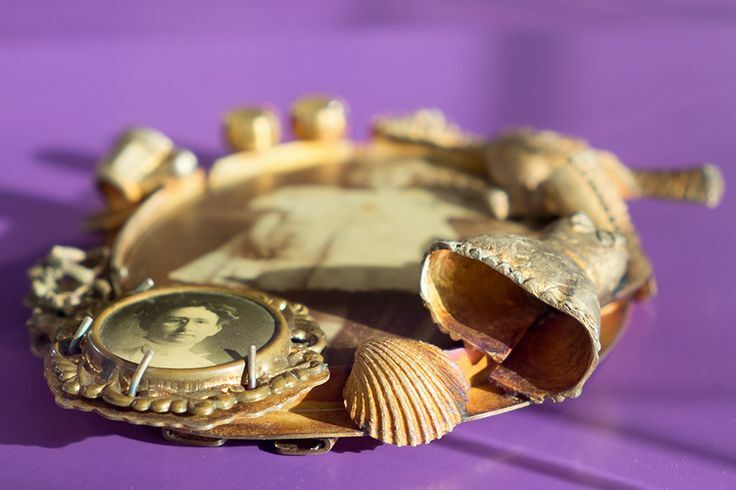 Fragments of old jewellery and everyday objects, bits of fabric, photos, illustrations and other memorabilia; they lie around unused and rarely looked at in kitchen drawers, nightstands or boxes in the attic. But they are not thrown away. After all, they tell personal stories or represent precious memories. During their stay in Amsterdam, Tota Reciclados – formed by Argentinian designers Valeria Hasse and Marcela Muñiz – invited neighbours, artists and students to donate these kinds of objects and materials and to share the stories attached to them. They used the materials they were given in jewels that together make up a collection. In return each participant will get back a specifically designed piece of the final collection, including part or all the material they left behind, mixed with other material. As a conclusion to this project, the collection will be exhibited in CODA Museum. Tota Reciclados were selected as Artists in Residence by the Françoise van den Bosch Foundation in 2013. During their stay in Studio Rian de Jong in Amsterdam they developed Broken Memories, Precarious Links, creating a new jewellery collection with its own story, made up of old materials and existing stories and memories. In this exposition CODA Museum brings together the jewellery of Iris Bodemer (1970) and Ute Eitzenhöfer (1969). Both Bodemer en Eitzenhöfer approach the materials they use without discriminating between what is valuable and what is worthless. Expression, experiment and exploration play an important role in the work and development of both artists. Iris Bodemer’s jewellery can be both sensuous and rough. She works with a broad gamut of materials, ranging from gold and gemstones to rubber and string, with no hierarchical relation between the materials she uses to achieve her final form. At first glance, Ute Eitzenhöfer’s jewellery appears to have been made to wear and to adorn. Nevertheless her jewels certainly do tell a story. They contemplate and criticise modern society and encourage observers to think about the relationship between people and materialistic things, the meaning of everyday objects and how we treat them. Materials symbolise superficial beauty, are mass-produced and discarded just as easily. The combination with other materials in Eitzenhöfer’s jewellery gives them a different ‘value’. This retrospective of the Finnish artist Terhi Tolvanen is part of the exhibition The Force of Nature. Visual artist and jewellery designer Terhi Tolvanen (Helsinki, 1968) is a pioneer of a new and original use of nature in the contemporary (author’s) jewel. Nature and how it is influenced by man is one of the central themes in her jewellery. What makes Tolvanen’s work special is her attention to detail, technical refinement, and her understanding of the practical demands jewels make. A striking feature of her jewellery is that the hand of man is always present in a natural, logical way. By this, she shows that, with attention and scrupulousness, culture and nature can reach great heights together. A recent series of jewels is based on the art collections of the seventeenth century, in which amazement and astonishment about nature formed the basis. These jewels are part of Reinventing Nature. This is the first exhibition to bring together all the jewellery Terhi Tolvanen made over the past fifteen years. In addition, some of her earlier work will be shown. The pieces CODA has on loan for this exhibition come from all over the world, including two prominent American private collections.